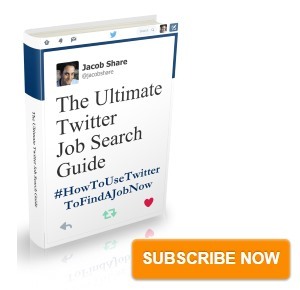 Improve your job search skills today with a free job search course online. 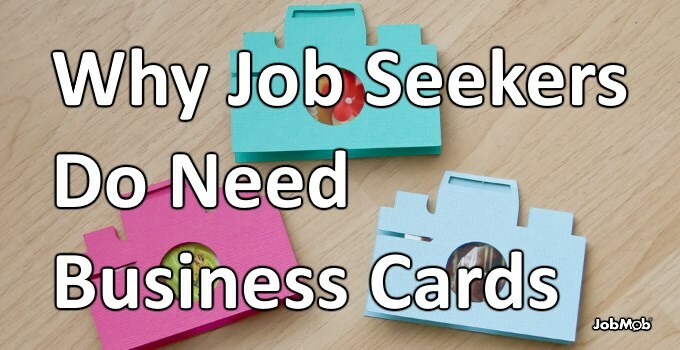 If you want a new job, act like you already have one. 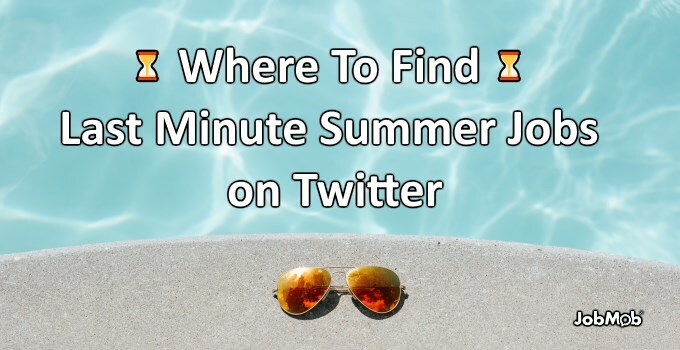 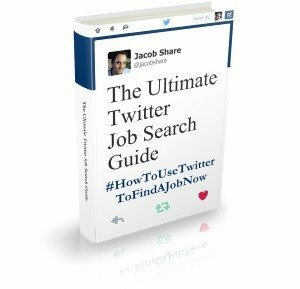 How to use Twitter to find the latest summer jobs still available. 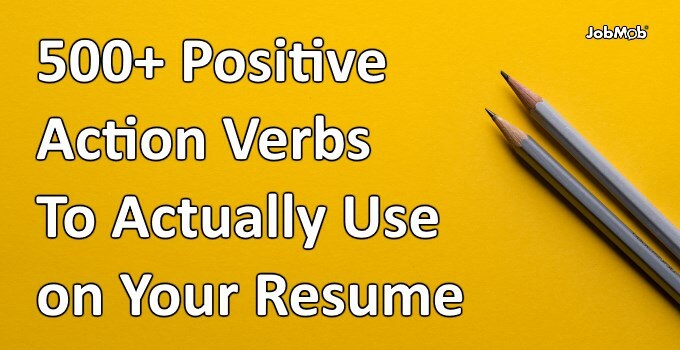 These powerful positive action verbs make your resume achievements sound even more impressive. 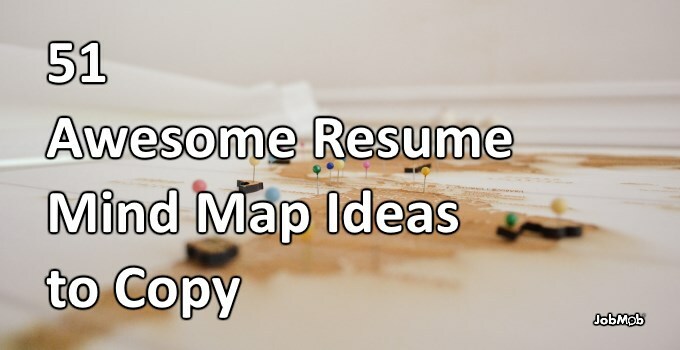 Let these personal CV mind map examples guide your own job search.